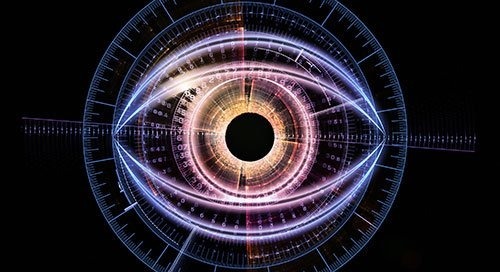 Data analytics is becoming a defining feature of the industrial IoT (IIoT). 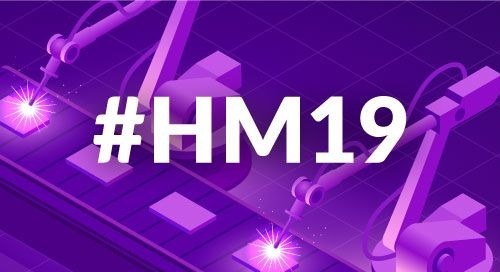 According to one recent study, 69 percent of decision-makers believe that industrial analytics will be critical to business success by 2020, with predictive and prescriptive machine maintenance being its principal application. But industrial analytics imposes unique challenges in the areas of latency, bandwidth, and security. As a result, industrial analytics often must be performed at the edge, rather than in the cloud. Edge processing is particularly important for self-tuning systems, which must recycle real-time data into feedback loops to continuously improve performance. 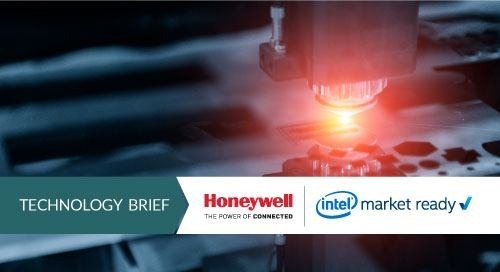 While faster processors make performing IIoT data analytics at the edge more feasible, industrial machines still require low-power compute technologies that can operate reliably in harsh environments over extended periods of time. And any new analytics solution must interoperate with legacy systems already in place. 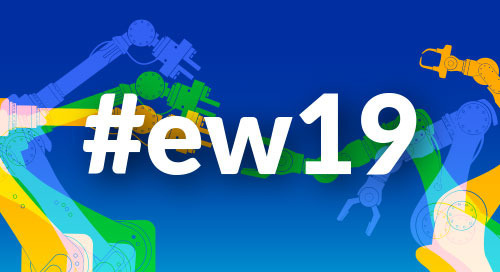 One option for industrial engineers looking to add edge analytics capabilities to existing control systems is to retrofit their designs by adding a new processor module. Here, Intel Atom® processors C3000 balance energy efficiency with compute, storage, and feature improvements so that intelligence can be installed at the edge without starting from scratch. 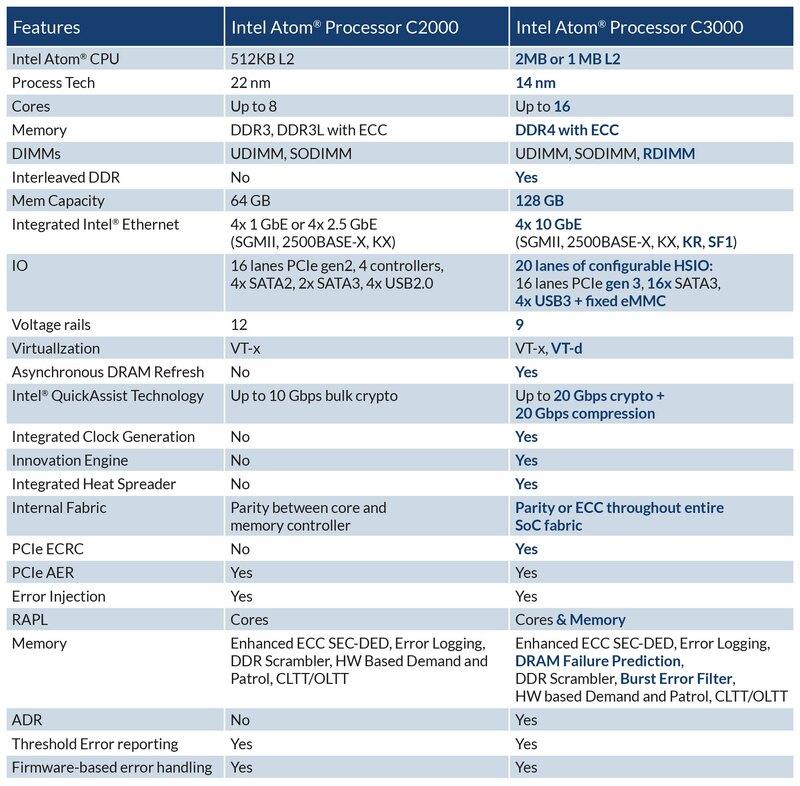 Intel Atom® processors boast a long list of architectural updates to deliver 2.3x compute performance and a 4x storage improvement over their predecessors (Figure 1). 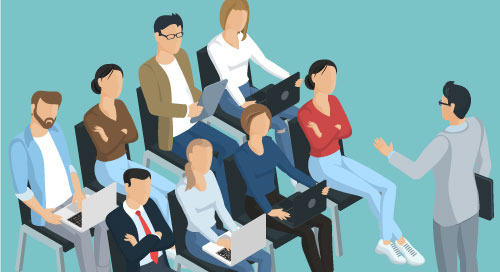 The processing performance upgrade is enabled by a 30 percent increase in instructions per cycle (IPC), enhanced instruction fetch/decode functions, better out-of-order (OOO) scheduling, and a new internal fabric architecture, all of which are critical for executing real-time edge analytics workloads. In terms of memory, the C3000 incorporates double the Layer 2 cache, allowing edge analytics systems to quickly access data. The processors also support the Intelligent Storage Acceleration Library (ISA-L), a software library optimized for applications that require high data throughput and minimal latency. Developers can tune storage performance to their use case with the Storage Performance Development Kit (SPDK). Intel® SPDK is an open-source toolset that helps accelerate time to market and future-proof the design of storage servers and gateways, such as those commonly found in the IIoT (Figure 2). Also new on the software front is support for the 64-bit applications. 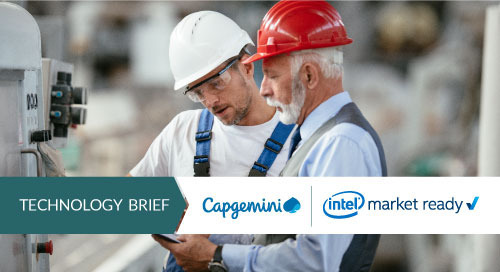 This 64-bit instruction-set support gives organizations using Intel® Xeon® processors or Intel® Core™ processors at higher levels of their IIoT technology stack the ability to unify software investments from edge to cloud. And this is just one enterprise benefit making its way into the operational technology (OT) domain. 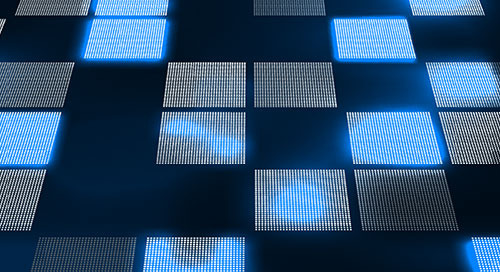 In addition to their compute and storage advantages, C3000 processors include a set of hardware-assisted capabilities that facilitate more effective edge analytics processing. For one, Intel® QuickAssist Technology (Intel® QAT) provides up to 20 Gbps performance for accelerating and compressing cryptographic workloads, ensuring secure data transfer while reserving valuable processor cycles for other tasks. 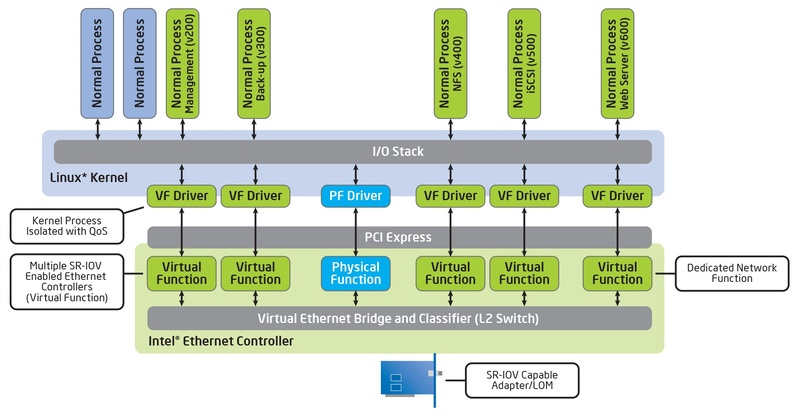 Intel® Virtualization Technology (Intel® VT-x) also evolves in C3000 processors with Intel® Virtualization Technology for Directed I/O (Intel® VT-d) and Intel® Virtualization Technology for Connectivity (Intel® VT-c). As shown in Figure 3, Intel® VT-d isolates and restricts I/O access to certain defined memory regions. This helps eliminate I/O malfunctions associated with virtual machines (VMs) to improve reliability and factory uptime. For its part, Intel® VT-c works with the Intel® Ethernet Controller integrated into the new Intel Atom processors to deliver I/O virtualization and quality of service (QoS) features. These are achieved through port partitioning and the ability to implement multiple transmit and receive queues, which balances bandwidth allocation across I/O operations (Figures 4a and 4b). 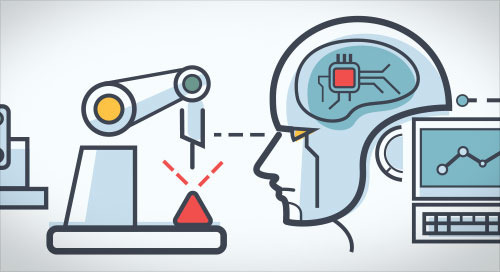 Offloading such tasks from the host processor to the Ethernet controller reduces I/O bottlenecks and increases performance in applications that generate significant amounts of sensor data, such as robotics. 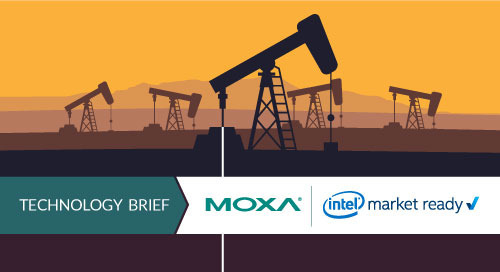 These enterprise-grade technologies are critical for IIoT systems, as they permit execution of multiple workloads on industrial-grade processors backed by a 15-year availability guarantee. 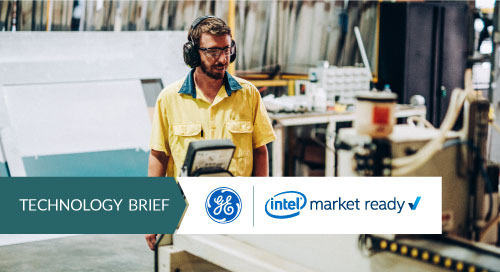 To ensure reliable operation in IIoT edge analytics systems, Intel Atom processors C3000 are supported by a feature called Extended Ambient Operation Temperature (eTEMP). This assures that the devices perform dependably over -40 ºC to +85 ºC temperature ranges. Another contributor to their durability is the family’s low thermal design power (TDP), as little as 8.5 W in certain SKUs. Hence, C3000 devices can be deployed in passively cooled systems on the factory floor, while Error Correcting Code (ECC) memory ensures data integrity for edge analytics applications. Given their capabilities, OEMs are now offering embedded board solutions based on C3000 processors that can be designed in to provide an onramp to IIoT edge analytics. For instance, the UATX-DNV0 from Quanmax Inc. is an industrial-grade single-board computer (SBC) that relies on Intel Atom processors C3000 with two to sixteen cores (Figure 5). It includes four copper GbE LAN ports, four optical 10 GbE LAN ports, and six SATA sockets. And important, the UATX-DNV0 SBC conforms to the industry-standard Micro-ATX form factor. 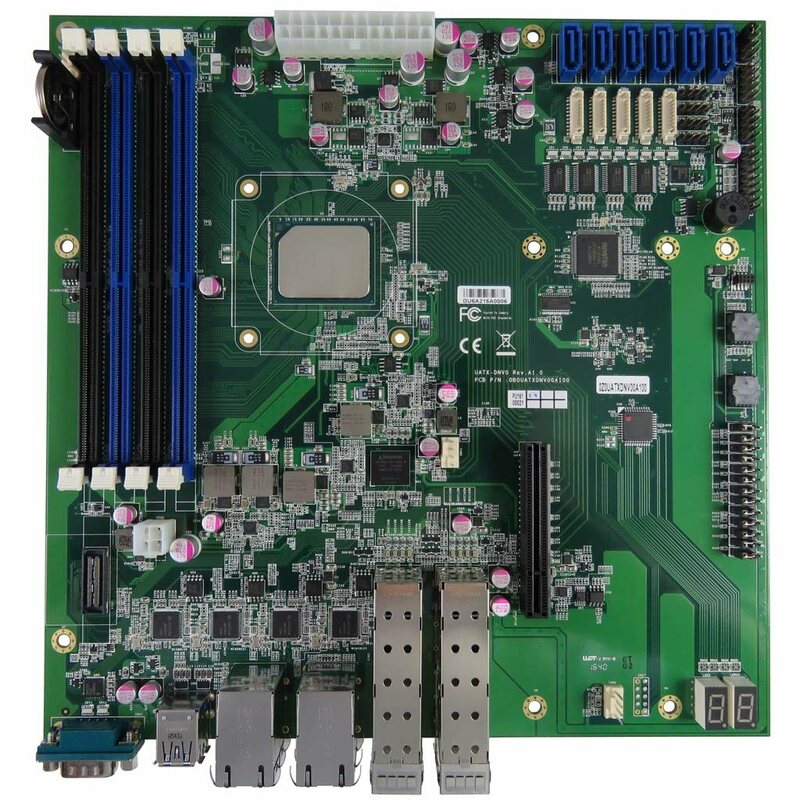 Therefore, the board can be integrated into machines that originally supported the Micro-ATX form factor without developers having to re-engineer the entire system from scratch. Edge analytics is the present of IIoT, but achieving it often requires harmonizing tomorrow’s technologies and yesterday’s infrastructure. Intel Atom processors C3000 mark a considerable step toward that goal, pairing performance and storage improvements with enterprise-class features and industrial-grade reliability. Now that such advances are available on industry-standard processor modules, industrial engineers can capitalize on these capabilities to add edge analytics processing without forfeiting previous investments. They also position their systems for the next phase of IIoT – autonomy at the edge through machine learning.